Even in the #MeToo era it is still hard for women in music to attract the spotlight. Add to that the fact that it’s harder, for women in Cuba to participate and succeed artistically and commercially. Both misogynistic and socio-political factors appear to be enormous stumbling blocks. But what’s most extraordinary of all is that Vocal Universo comprises four women who are practicing medical doctors from Pinar del Rio, Cuba and who, being profoundly gifted in music, are responsible for this remarkable repertoire. Best of all there’s never a repetitive aspect to this a capella performance. Ideas flow freely and these young ladies are able to create a wall of sound that might often take many more voices in a choral group. 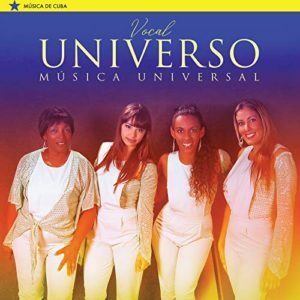 The music of Vocal Universo is in the contemporary vein, similar to that of Trio Esperança is a Brazilian vocal trio, formed in the city of Rio de Janeiro in 1958, by the siblings Mário, Regina and Evinha Correia José Maria. 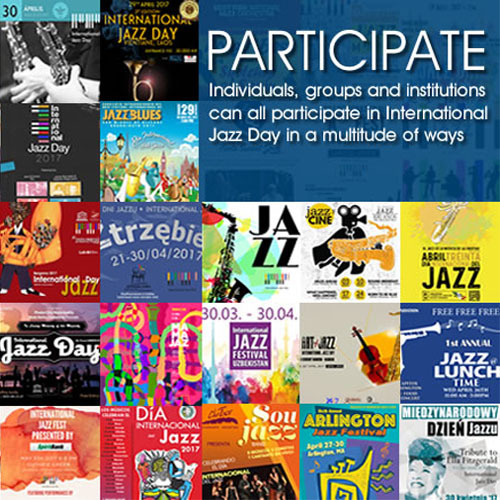 The Brasilian mixed gender sextet Ordinarius also comes to mind as does the legendary African-American Take 6 which combines Jazz with Gospel styles of music. The traditional Creole Choir (formerly Grupo Vocal Desandann, introduced to the world by Canada’s own Jane Bunnett) might have been early inspirations as too might the iconic 1930’s Anacaona, which comprised a family of great instrumentalists and singers known the world over as “The Queens of Havana”. However, as Música Universal reveals this repertoire is dramatically different from much – if not all of the a capella music heard today; certainly all of the kind of music coming out of a Cuba, newly open to the world for discovery. Arrangements are eloquent, and they combine the best elements of folkloric tradition that (in the ultimate analysis) barely hints at the trovadoras, while ringing in the contemporary with rippling jazzy grooves and arrangements that absolutely fly in the face of convention. It’s almost as if for once the unique Cuban rhythmic art consumed the jazz tradition in a kind of artful, musical anthropophagy of its own rather than what usually happens the other way round, which is when Jazz subsumes Cuban clave. For a taste of this one has only to listen to the flawless interpretations of such traditional fare as “El Cumbanchero” which is highly rhythmically creative and incorporates a dramatic back beat and some diabolically challenging scatting. The immortal Ignacio Piñeiro’s “Suavecito” is another example of this. Antonio Carlos Jobim’s “Desafinado” is turned into a highly innovative a capella choral response to Tom Jobim’s often orchestral arrangement. The quartet also gets some theatrical, “contrabassically-and-percussively singing” male harmonies in a spectacular version of Neal Hefti’s “Flight of the Foo Birds”. In everything they do the voices of the members leap from a place of pristine splendour and each one of the vocalists uses this to great effect, employing nuanced dynamics and superb articulation to create music that leaps off the page throughout their gorgeous performance.